Welcome back to #KLTR, a linky that I co-host with the lovely Laura from Laura’s Lovely Blog. #KLTR opens on the third monday of the month and is open for one week. Your welcome to link up anything related to encouraging children to read, be it book reviews, activities or phonics we want to hear about them. 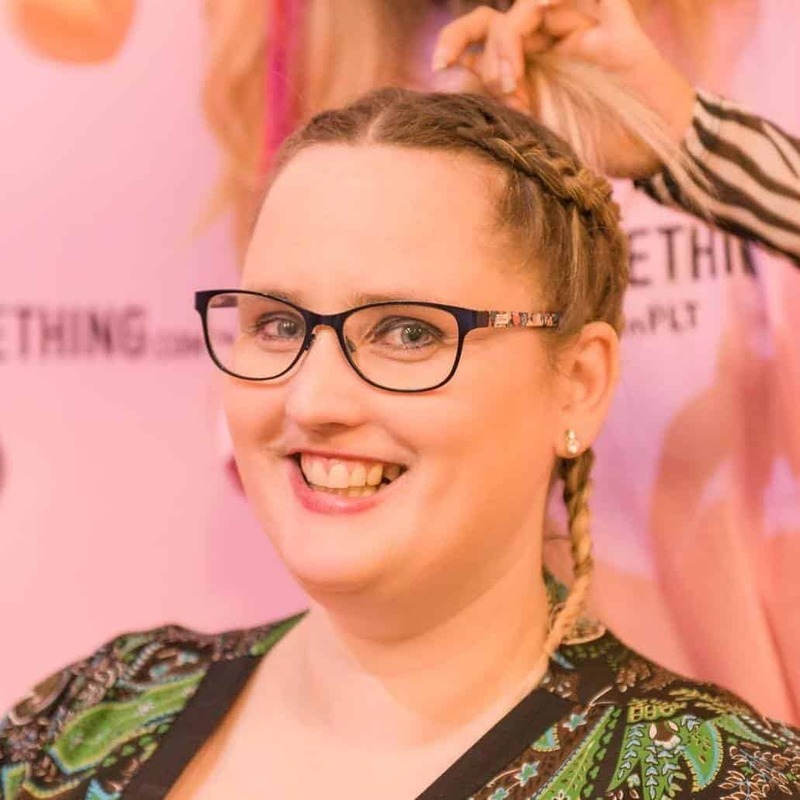 Our January Linky was really great and we had some lovely linkers. 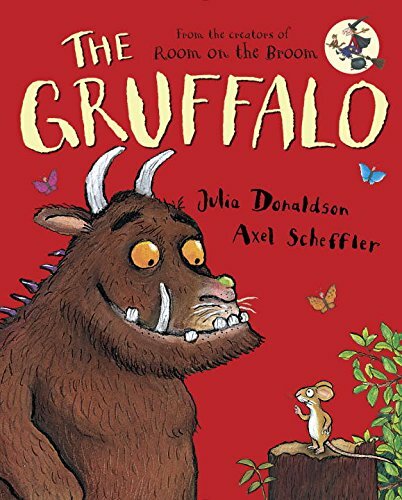 Laura’s favourite post was Bedtime story of the month: The Grufflalo by Mummy In Training. My Favourite post was We Love Books by Mummy and the Mexicans. #KLTR opens on the third monday of the month and is open for one week. 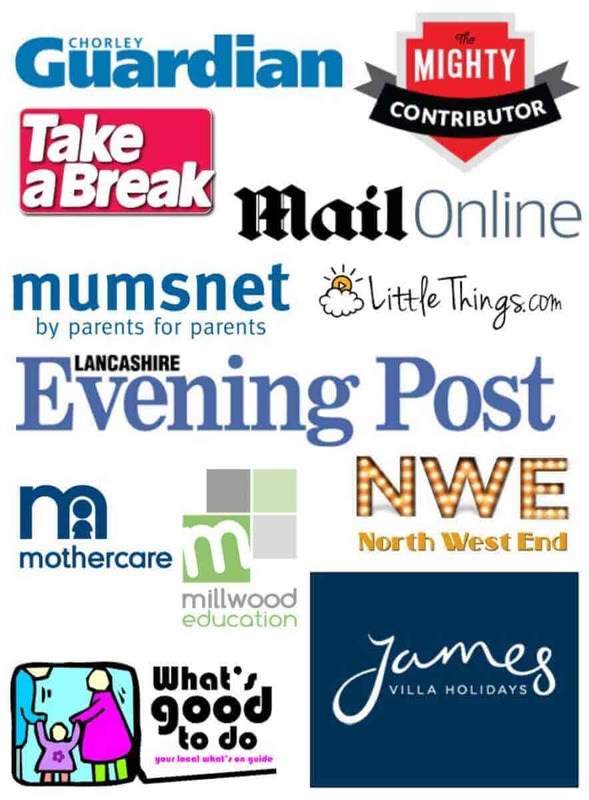 Your welcome to link up anything related to encouraging children to read, be it book reviews, activities or phonics we want to hear about them. The giveaway book for February is a children’s classic. 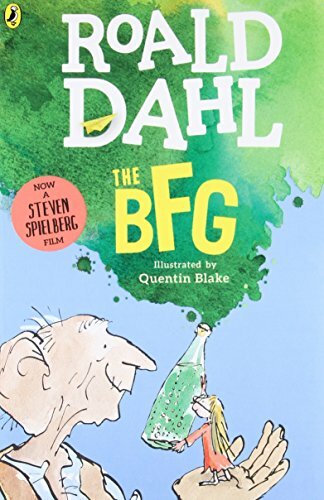 Win a copy of The BFG by Roald Dahl. We have one copy to giveaway. 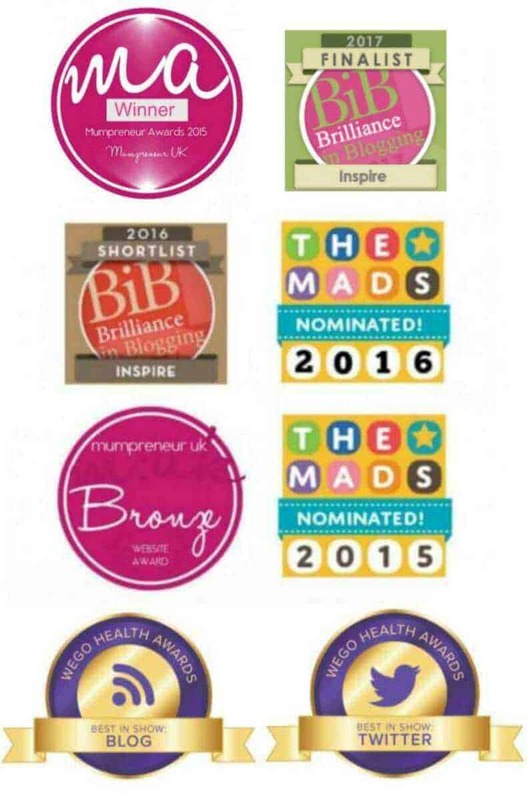 Entrants must reside in the UK or Ireland. The competition closes on the 29th February 2016. One winner will be randomly chosen. I loved this story as a child. Oh me too! It’s a great one! Oh thats great! Good luck with your entry Kim! 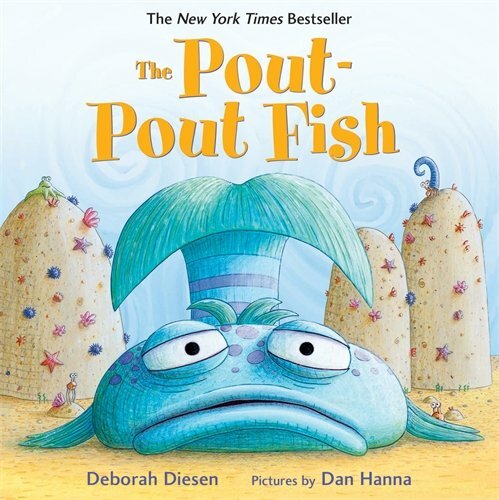 I was a big fan of this book when I was younger. Would love to read this book to my son. Fab prize! The BFG is a great one and I even heard there is a new movie coming out soon!